The JBL CSM Commercial Series Mixers provides quality audio performance and intuitive system control to an array of important vertical markets, HARMAN's JBL debuted the CSM-32 and CSM-21 Commercial Series Mixers that provide an entry-level, cost-effective approach to commercial audio applications such as retail, hospitality and conferencing. 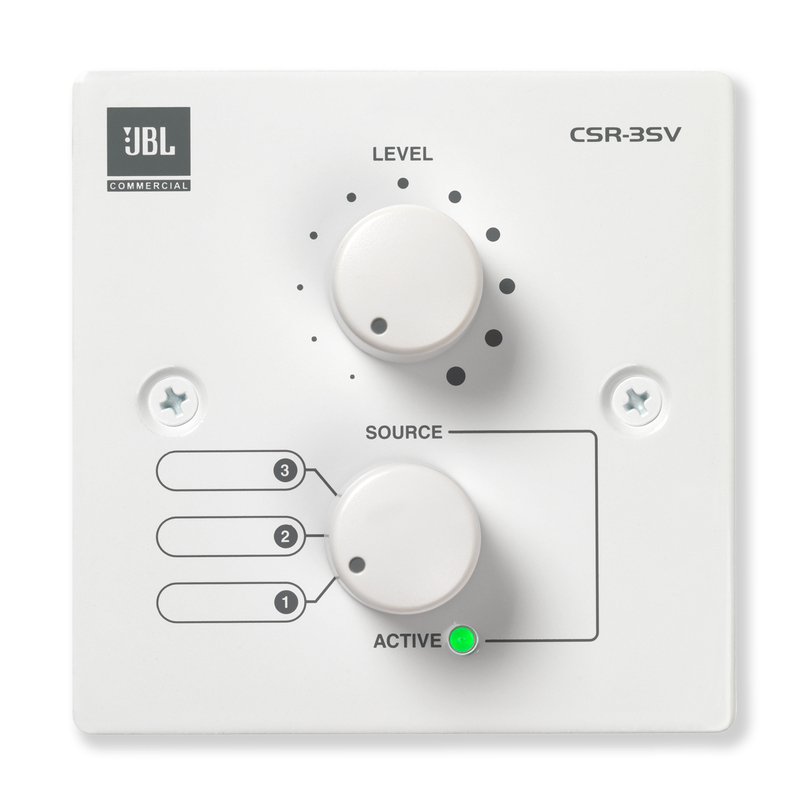 The new mixers can be configured for a range of uses such as paging, background music, and security applications, do not require a computer for configuration and are designed with simple analog-style controls. An included security plate can be placed over the controls to avoid uninvited changes to a commissioned system. The CSM-32 features three stereo inputs and two stereo zone outputs and the CSM-21 features two stereo inputs and one stereo zone output. Both processors are stereo throughout the entire digital processing path and can be run in stereo or mono mode. 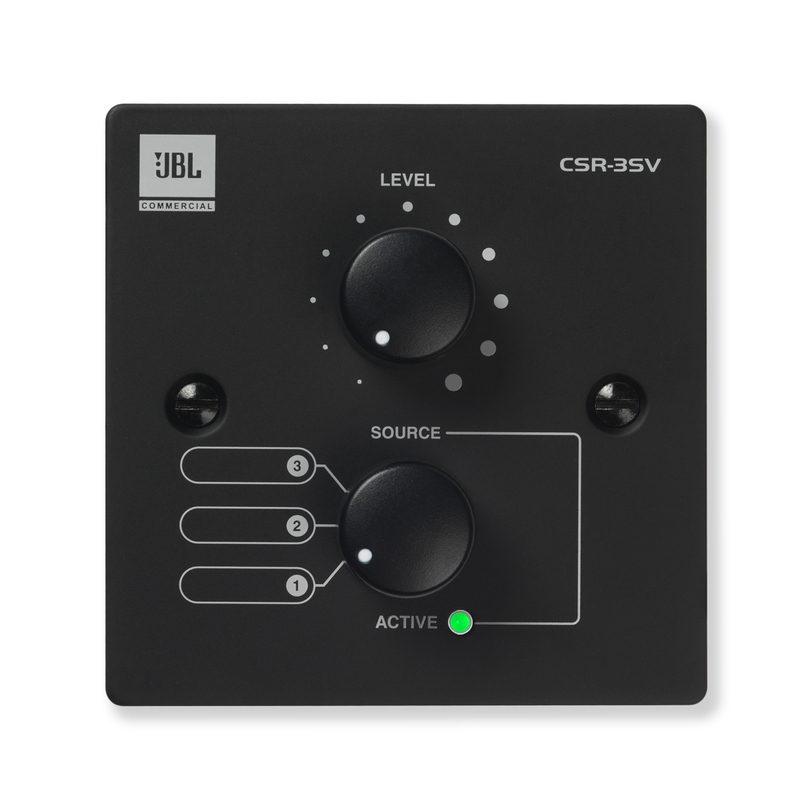 Each processor offers an isolated output, specifically designed for supplying music-on-hold audio to phone systems. 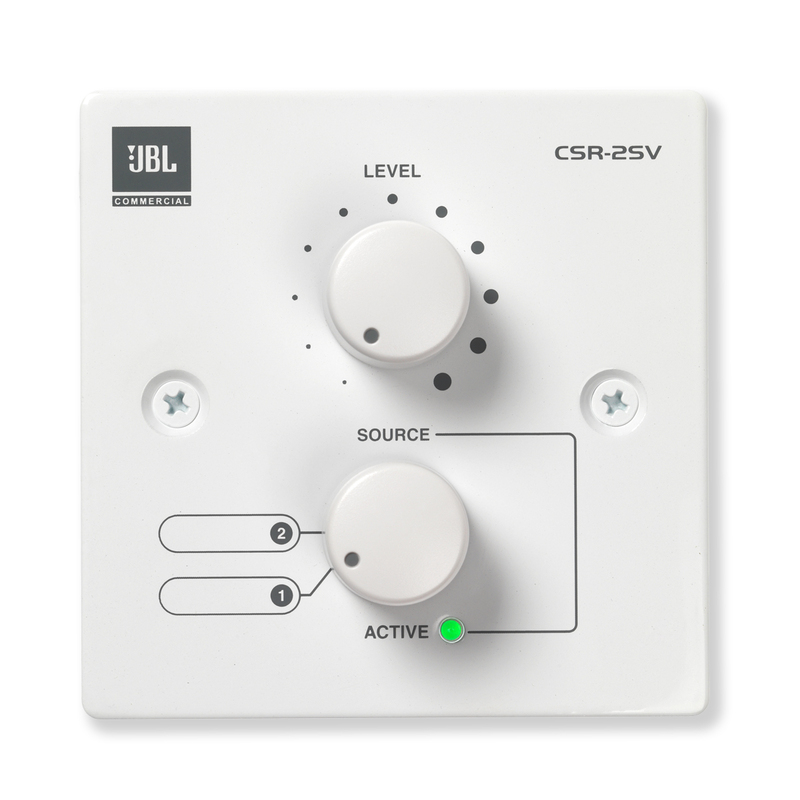 The JBL Commercial Series Mixers offer a diverse palette of processing tools, including priority override, page ducking, source and zone EQ, LevelGuard™, AutoWarmth™ and a built-in crossover. 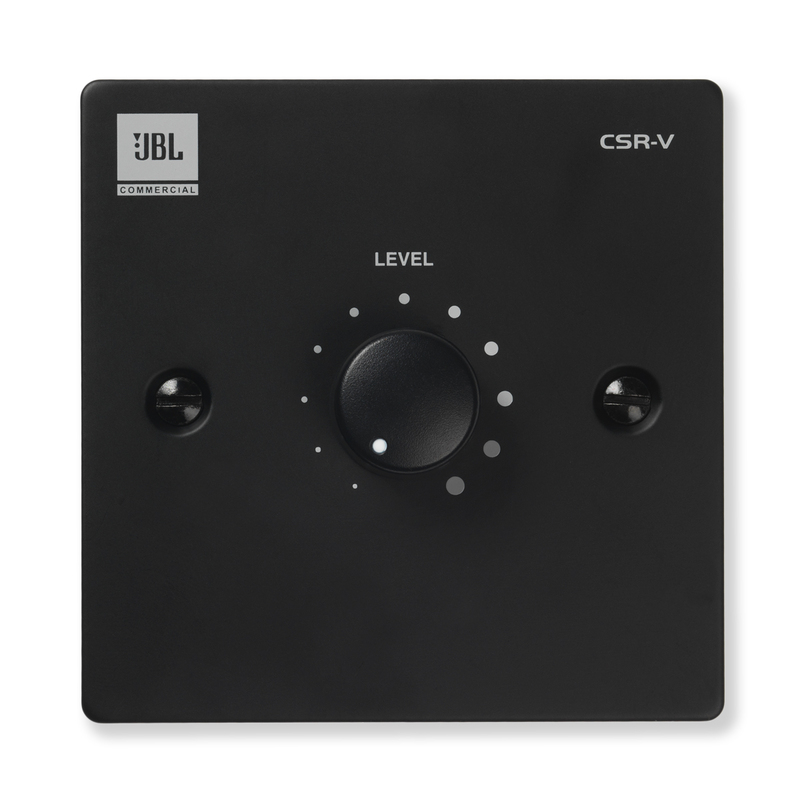 LevelGuard helps maintain optimum levels through the system by automatically applying the correct amount of compression to the source signals based upon the incoming level. Even with source material of different levels, customers experience consistency from the system. AutoWarmth helps maintain musical warmth at all operating levels by automatically adjusting the tonal balance within a zone based upon the zone output level. This helps prevent music from sounding thin at lower levels or excessively resonant at higher levels. "Combining simple analog-style control with digital signal processing provides commercial integrators and their customers in retail, hospitality and other verticals the best of both worlds," stated Iain Gregory, Market Manager for Installed Sound at HARMAN Professional Signal Processing Group. "Making sophisticated digital signal processing accessible to more users through a simple control interface means that the standard of business music systems can be redefined, which in turn enhances the overall customer experience." 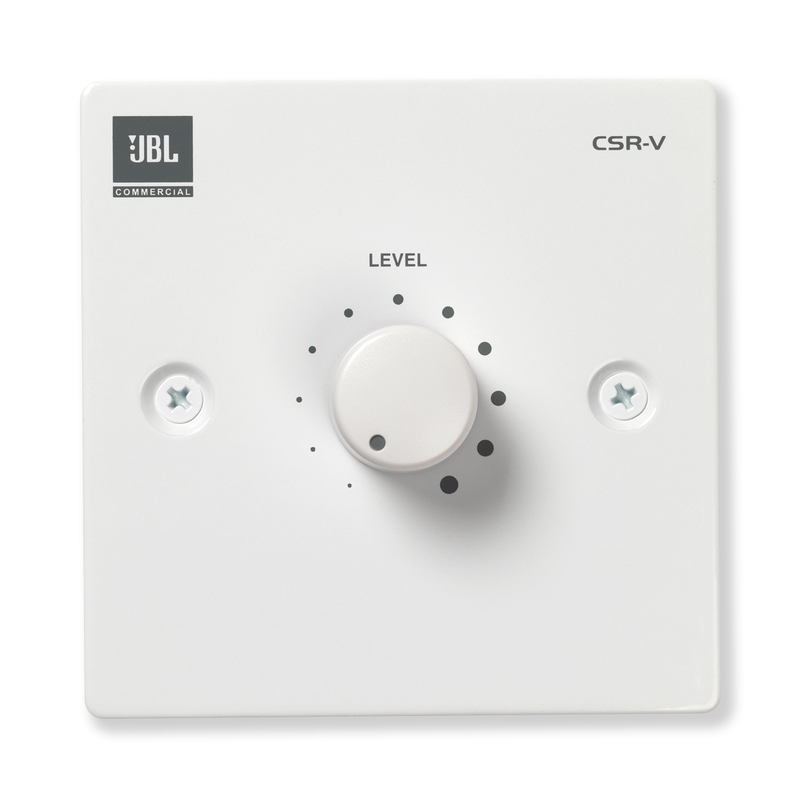 Three wall controllers are available for the CSM-32 and CSM-21 devices, which offer volume control and source sel ection from convenient remote locations.